After breakfast we proceed to visit the Amber Fort, located 11 kilometers away from Jaipur. En-route, visit the Hawa Mahal. 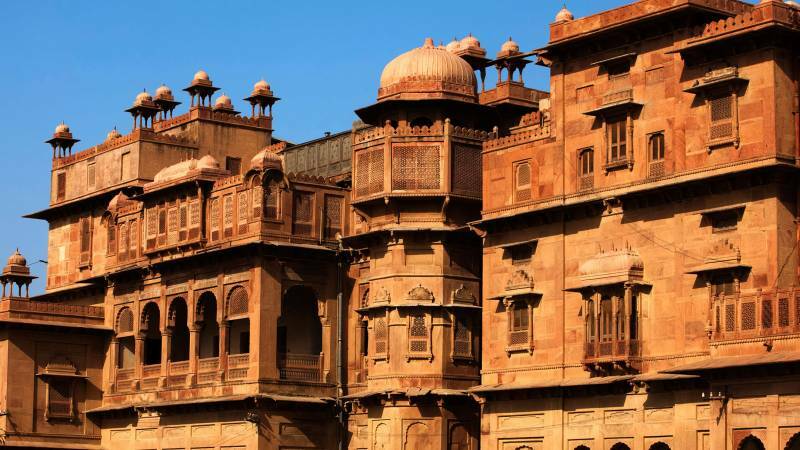 Amber was the ancient capital of Kachawaha dynasty before Jai Singh founded Jaipur. Ride an elephant(Optional) to reach the gates of the fort. 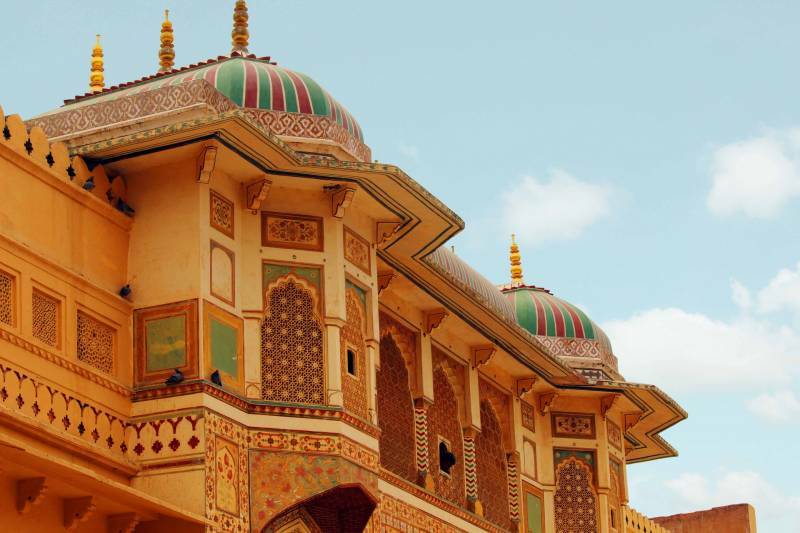 In the afternoon take a walk through the colorful Bazaar of Jaipur and visit a factory to see the famous block printing work, which is a specialty of Jaipur. 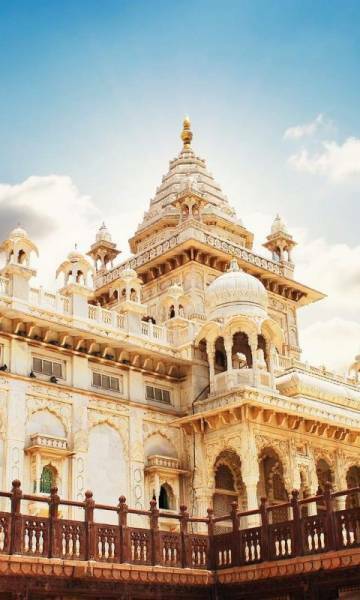 In the evening we drive through the new city of Jaipur and visit Laxmi Narayan Mandir- a Hindu temple built in white marble. Overnight stay at the hotel in Jaipur. After breakfast, check out from the Hotel & drive to Udaipur in the morning, visiting the Jain Temple of Ranakpur enroute. This temple is unique as it has 200 pillars, each one carved differently and 29 halls adorned with beautiful carving and sculptures. 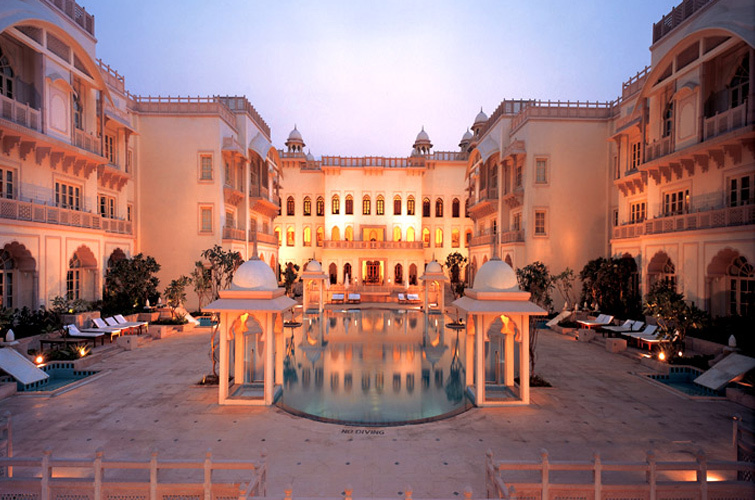 Check in and overnight stay at the hotel in Udaipur, the City of Lakes. After breakfast ,start your sightseeing tour with a visit to Sahelion-Ki-Bari. Then proceed to visit the Museum of folk art, which has a rich collection of folk dresses, puppets, dolls, masks, ornaments, folk musical instruments and paintings on display. Afterwards visit the City Palace, the biggest palace complex in India, where four generations of Maharajas added mansions and palaces. You also visit the museum of the palace, which includes the beautiful peacock mosaic and miniature wall paintings of Indian mythology. 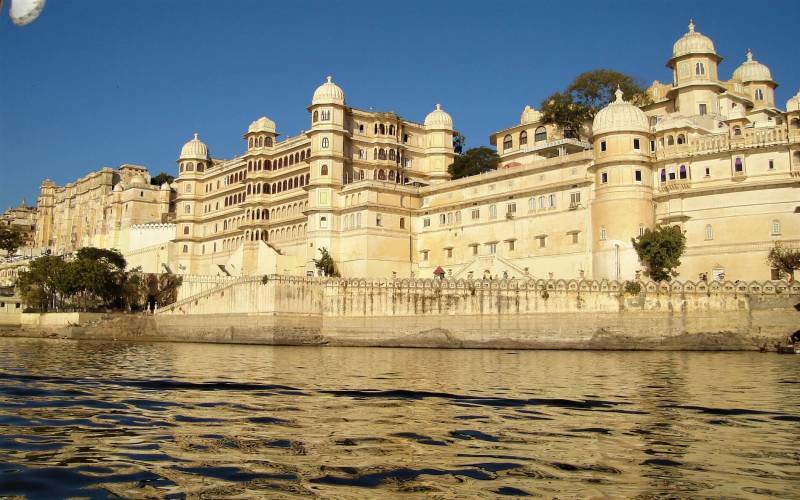 In the evening take a boat ride(Optional) on the lake Pichola. Overnight stay at the hotel in Udaipur. After breakfast, check out from the Hotel & drive to Pushkar ,one of the most important pilgrimage places of Hindus ,which is famed for having the only temple dedicated to Lord Brahma in the world. Visit Dargah Sharif at Ajmer on the way to Pushkar. At Pushkar, visit the famous Brahma Temple and if you are lucky, you may be able to witness the famous camel fair of Pushkar too. 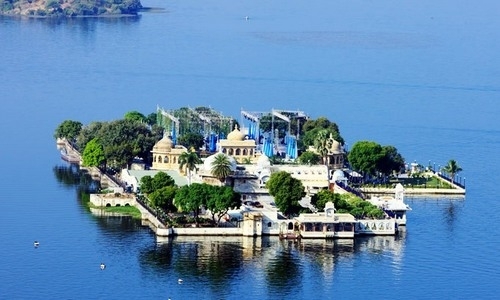 Take a holy dip in the Pushkar Lake and visit its 52 bathing Ghats and more than 500 temples, each having its own legends of miraculous powers and powers of healing and displaying variety of architectural styles. Overnight stay at the hotel in Pushkar. Destinations Covered : Bharatpur, Jaipur, Jodhpur, Mount Abu, U..